You may not have heard, but esports are sweeping the athletics world. While some refuse to refer to it as a real sport, others are lobbying for esports to be a part of the 2024 Olympics. One aspect of mainstream sporting events that hasn’t yet translated into the esports world is betting on match outcomes and the creation of fantasy leagues. Think about it, when was the last time your office did a Draft Pick for Call of Duty? With Draftkings and Fanduel, two well-known sports betting platforms, bringing in over 3 billion dollars in 2015, there’s no doubt that there’s money in it. As esports become more and more mainstream, we can assume that the sometimes taboo idea of betting will become more common in the esports world, as well. Herosphere is doing more than just assuming. Herosphere, the developer of the popular online esports prediction platform, is looking to raise some money by means of an ICO on September 14. They claim their ethereum based product, named HEROcoin, will, at least at first, be dedicated to gambling and betting on the outcomes of esports matches, allowing people to not bet against “the house”, as they normally do, but rather their friends, which is more common in the fantasy sports landscape. 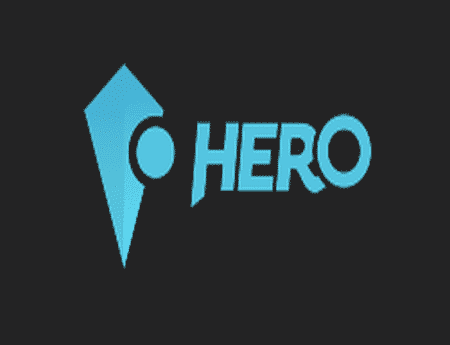 Meaning, if both you and your friend are watching LCS, and you’re positive Team Liquid (a leading League of Legends team) is going to win, you can use the HEROcoin to bet against your friends. It’s online betting without the middleman. You can also, of course, bet against total strangers if you’re so inclined. Since everything is done digitally and verified by the blockchain, the company claims there’s no danger of not getting paid your winnings. Winnings and bets are made with the Herosphere blockchain token, HERO. HERO is the token that will be sold at the ICO, and bought with Ether. 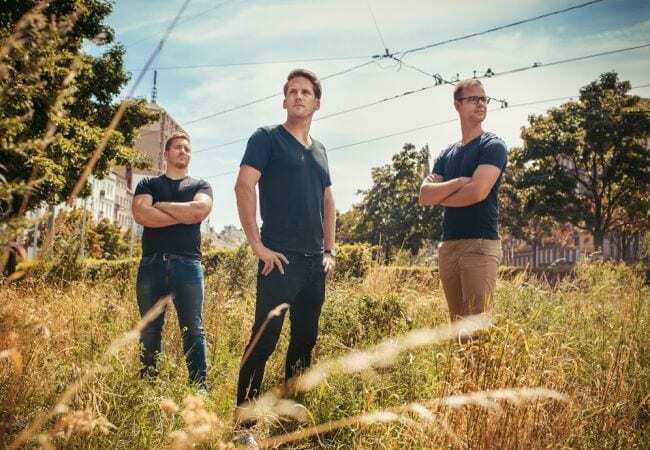 While at first, they’re intending on targeting esports, Herosphere will, in the future, add in support for anything from real life sports matches to Game of Thrones. One of the most unique features of HERO is that just by holding the coin in reserve, users will earn more coins without participating in a pooling event. For example, if there is a pot of 100 HERO coins, the smart contract automatically takes a minimum of 1% and spreads it across all HERO holders. So in this case, 1 HERO is spread amongst the entire community. The field of online gambling and fantasy sports stands in a moral gray area. Some people think it’s the same as betting on roulette while others think it’s more akin to a skilled match like poker. Since most governments around the world still view poker as an illegal form of betting that still may not be the best defense for it. While having the bets placed both on a decentralized platform, and directly between players rather than an intermediary might make it “feel” better, people can still go bankrupt, and a system like this could take advantage of some users’ gambling addictions, which the AMA labels as a disease. Unless Herosphere integrates safeguards to avoid it from happening, this might fall in that same gambling category as Las Vegas casinos and fantasy sports leagues.